The position Holder shall report to the Regional Manager. 4. Performs such other related duties as may be assigned by the Regional Manager. 3. Age. Not above 40 and not less than 30 years of age. 4. Must be computer Literate. 1. To carry out in situ testing and site Sampling. 4. To keep records and monitor laboratory apparatus and equipment calibration. 6. To perform such other related duties as may be assigned by the Material Engineer. 2. To carry out in Situ Testing and Site Sampling. 5. Performing any other related duties as may be assigned from time to time by the Supervisor. 1. Holder of Certificate of Secondary Education Examination (Form Four) who passed Mathematics, English and Kiswahili. 3. Age. Not above 35 years of age. 4. Must be a Tanzanian citizen. 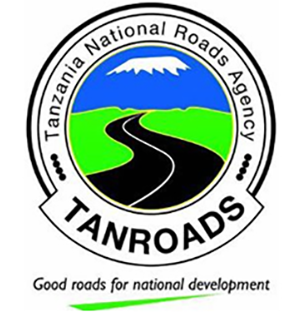 All interested and qualified Tanzanians are invited to submit their own handwritten application letters, enclosing detailed curriculum vitae and CERTIFIED COPIES of relevant education and professional certificates, together with names of two referees and their contact addresses, telephone number(s) and E-mail addresses, so as to reach the addressee mentioned below not later than 10th November, 2017. Applications which will be received after deadline SHALL NOT be considered. Only short listed candidates will be contacted.